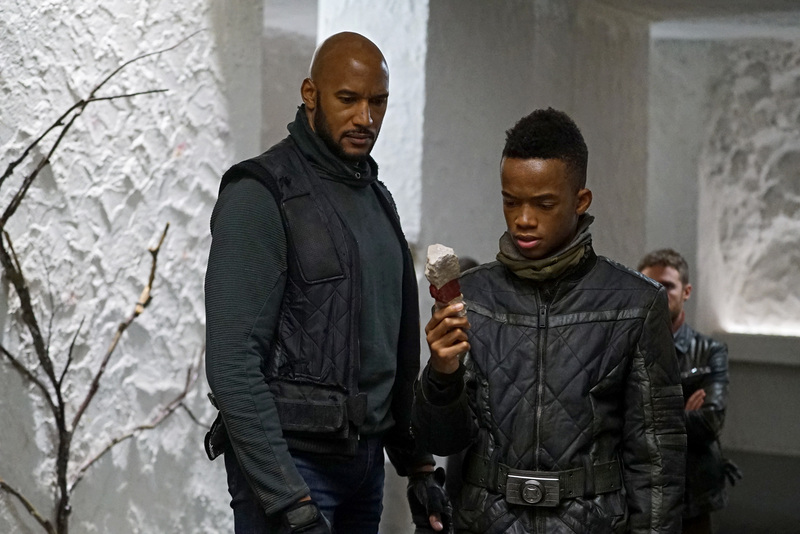 Episode 5×10 “Past Life” — S.H.I.E.L.D. has one final chance to return to our timeline, but their actions may have deadly consequences. MARVEL'S AGENTS OF S.H.I.E.L.D. - "Past Life"